Quad Biking Aviemore Quad Biking Fort William ​ Quad Bike Tours offer outdoor activities in two locations in Scotland and the Scottish Highlands. 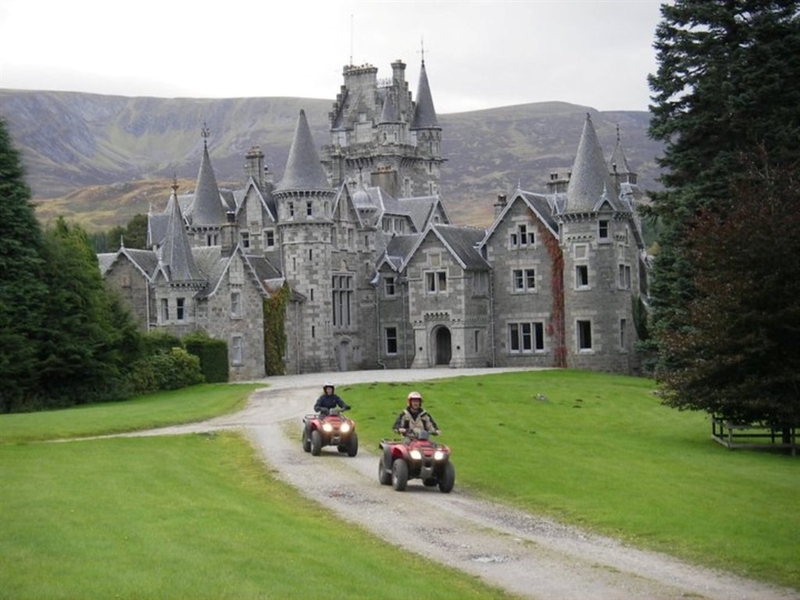 Quad bike tours Aviemore and Quad Bike Tours Fort William. Both of our locations are easily accessable from Fort William, Aviemore and Inverness. Our off road quad biking and 4x4 experiences in Scotland provide outdoor activities for all the family all set in the most spectacular setting in the U.K. With nearly 70,000 acres at our disposal we can offer something for everyone. 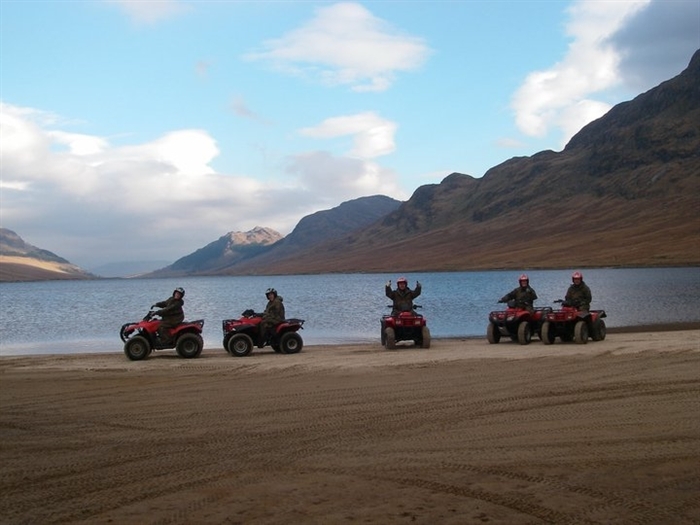 Quad Bike Tours have two locations both in the Cairngorm National Park near Aviemore and extending as far west as Lochaber, Fort William and the Outdoor Capital of the UK. 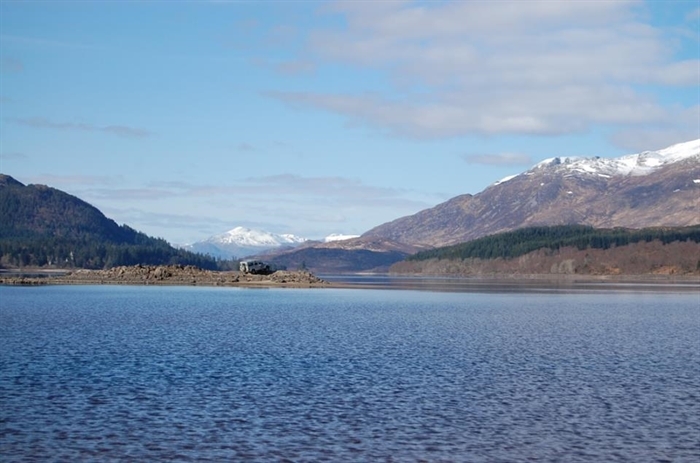 We are able to offer guided quad bike and 4x4 off road driving in two of the key areas, Fort William, Aviemore, in the Scottish Highlands. 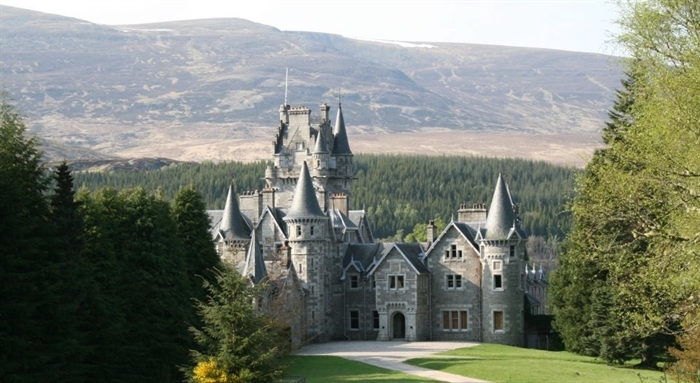 With one, two and three & half hour trips you will be guided through Ancient Caledonian forests, head in to the hills or follow the rivers with their raging rapids and waterfalls, we can even throw in Scottish Baronial castles. We can offer it all in the most stunning settings that Scotland has to offer. 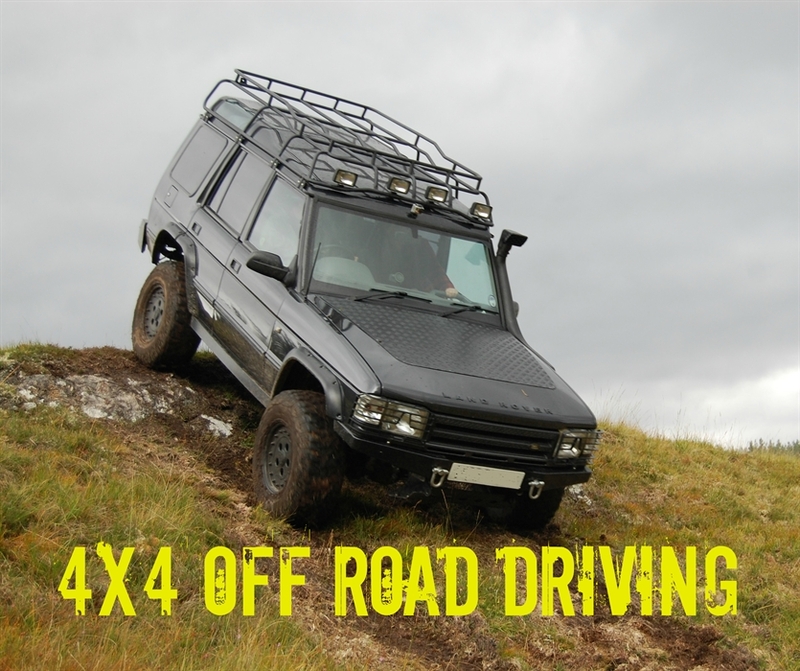 We have outdoor activities that are suitable for all the family, our 4x4 off road experience is a fantastic way for groups, families and individuals to explore the beauty of the Scottish Highlands, whilst our quad biking trips offer scenic tours for teenagers and adults alike. 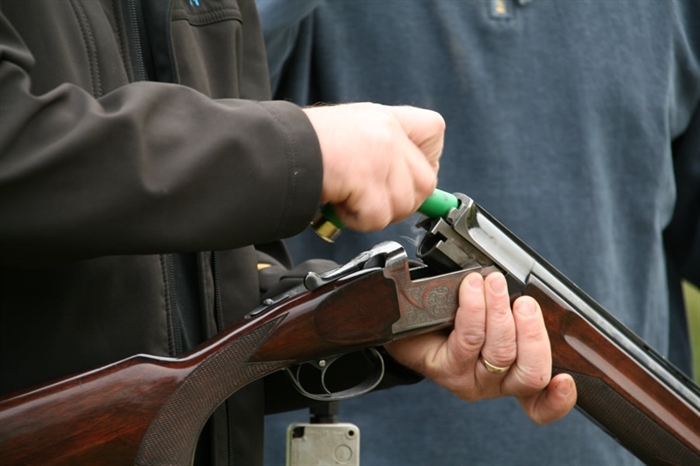 We cater for families, groups, stag & hen, corporate events or a group of friends getting together to have a fun day out.